Rashida Govan is an educator, activist and writer who has worked for almost 20 years in education and youth development. Rashida is a graduate of the University of New Orleans where she earned her Ph.D. in educational administration. She completed a postdoctoral position as project director of the International Study on Youth Community Organizing. Her other research interests include African American girls’ adolescent development and college readiness, access and success. Rashida is deeply engaged in the New Orleans community and is credited with facilitating a number of community education programs including parent leadership trainings with the Fatherhood Consortium and the PRIDE Parent Leadership Academy, the Trayvon Martin Teach-In and the Assata Shakur Teach-In. She has published numerous reports and publications on family engagement, youth leadership, youth organizing, educational equity, public policy and other related topics. 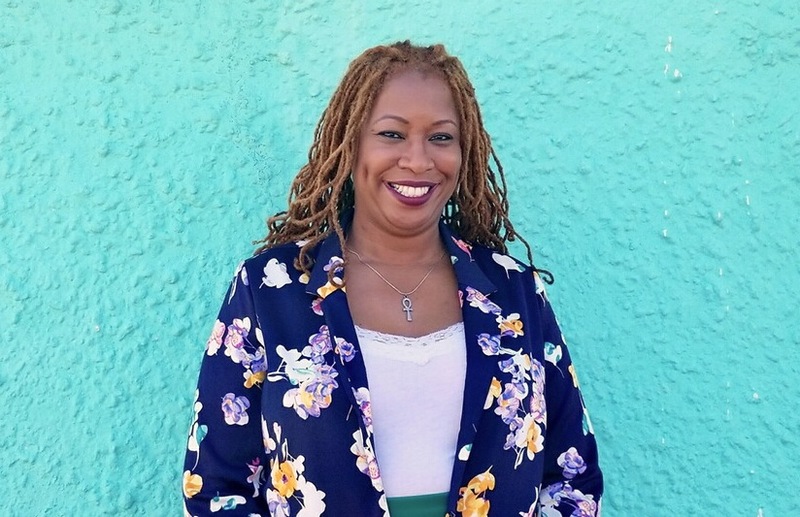 Govan is the founder and executive director of Project Butterfly New Orleans, an evidence-based, African-centered girls rites of passage program that has served over 200 high school girls since its inception in 2009. Rashida also has spoken nationally on hip hop culture and has spoken widely on issues concerning girls and women, and a wide range of social and healing justice issues. Govan is a proud alumna of Morgan State University. Sara Green, an educator and advocate for young people, is the Director of Learning with the New Orleans Youth Alliance. Sara graduated from the University of Rhode Island with a degree in Elementary Education and Cross Cultural Communication Studies. Upon graduation, she joined the United States Peace Corps and served two years working as a Resource Teacher Trainer. Placed in the Highlands of Mokhotlong, Lesotho, she partnered with the Early Childhood Care and Development Department to offer professional development and materials acquisition to teachers. As an Returned Peace Corps Volunteer she worked as a Field Teacher/ Naturalist with the University of Rhode Island's W. Alton Jones Campus, teaching science and social studies in a northern hardwood forest. In 2013 Sara made her way home to New Orleans working as the Director of Community Engagement at a local charter school as a Tulane AmeriCorps VISTA. The following year, she stayed on and transitioned to become the Champ Camp Coordinator with Communities In Schools Of Greater New Orleans until May 2018. 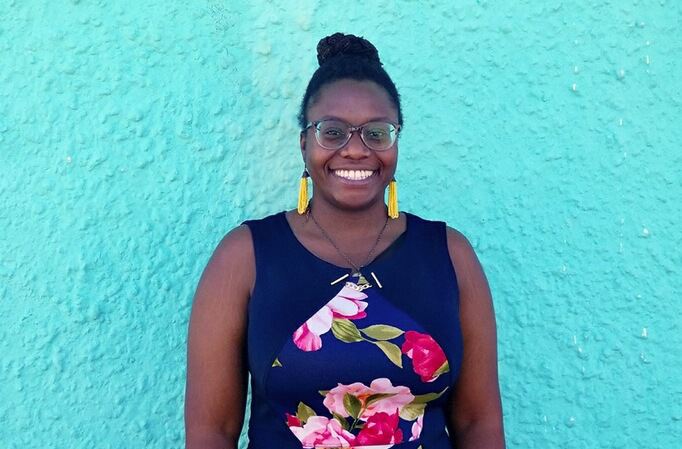 Dominique Butler joined the New Orleans Youth Alliance Team through Public Allies, a 10-month AmeriCorps apprenticeship that develops strong community leaders. She received her bachelor’s degree from The University of Alabama, where she studied film and television, sociology, and business. Dominique has lived in New Orleans since 2016. Her parents are in the Army, and her favorite hometowns include Burnsville, Minnesota; Norman, Oklahoma; and Prattville, Alabama. Dominique manages the organization’s communications and outreach, coordinates events and supports the NOYA team. She also leads the NOYA Youth Leadership Fellowship, which prepares young people to assume leadership roles and to enact change in their communities.